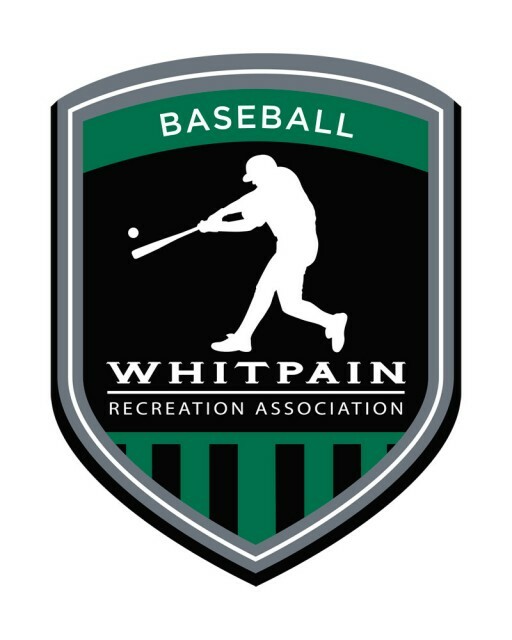 Updated Sunday January 6, 2019 by WRA Baseball Committee. In addition to a wonderful intramural league, the WRA hosts travel and tournament teams from 8U to 12U. Our teams play in tournaments throughout the region and in venues as exciting as the Cal Ripken complex in Aberdeen Maryland. The players enjoy successful play from April through July; First in the very competitive spring travel, and then in summer tournaments that culminate with the Cal Ripken District Tournament for the chance to win States. Ages are based on a May 1st cut off, meaning your child’s age on April 30th is their baseball age. Tryouts take place each spring.